Fiction – paperback; Harper Collins; 924 pages; 2002. 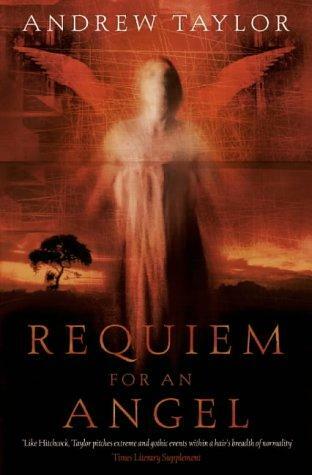 Requiem for an Angel by Andrew Taylor is without a doubt the best book — or series of books — I have read in a long time. This omnibus, also known as the Roth Trilogy, is a finely crafted but deeply disturbing story spanning 40 years. Each of the three novels — The Last Four Things, The Judgement of Strangers and The Office of the Dead — is a separate story in its own right, but taken as a whole the force of their impact is more shocking and horrifying than one could imagine. Because they go back in time, not forwards, the reader comes across clues and discovers secrets which strip away the layers of the past to reveal the roots of an unspeakable evil. Taylor cleverly interweaves characters, places and story lines across all three books, which lends further impact and depth to the trilogy. This is a very fine achievement indeed.